Challenge: Scooters have always been about style, but it's never been about your own style. The Honda Ruckus is the most customizable scooter on the market. How do we get people to #RideOdd with a scooter as unique as them? Solution:With out of home ads placed in specific neighborhoods to attract a "hipper" audience and a digital campaign to find the odd way around, we’ll get new riders to drop the Vespa and hope on a Honda. There's no point in looking this good and riding alone. Here's our own Ruckus Rideshare extention with Waze. Create your own or share it with a friend. It's almost as fun as you. 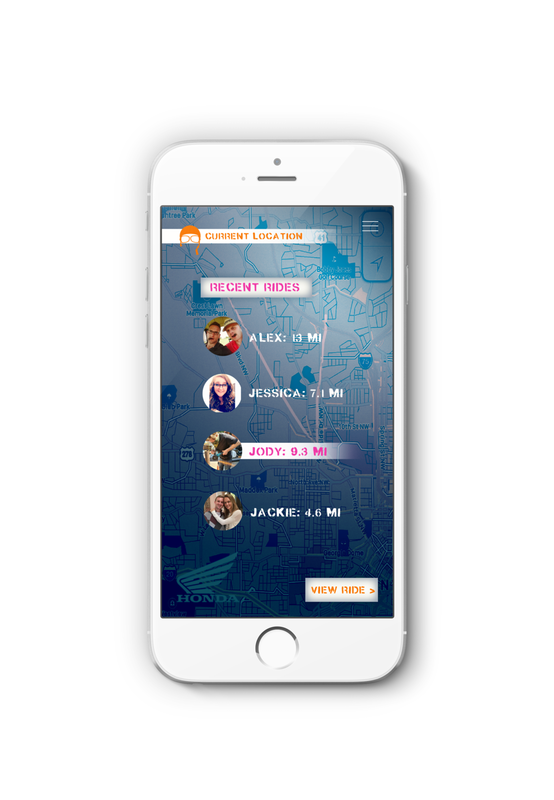 Riders can share their rides with the Instagram account through the hashtag #ruckrider.